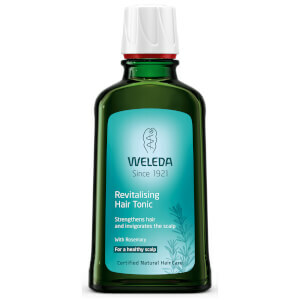 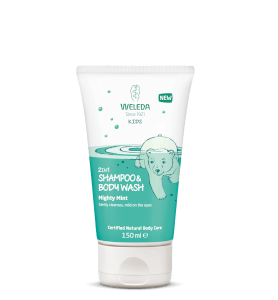 The hero for daily miracle hair care, Weleda offers a multitude of products that are committed to restoring and rejuvenating your hair and skin back to full health. 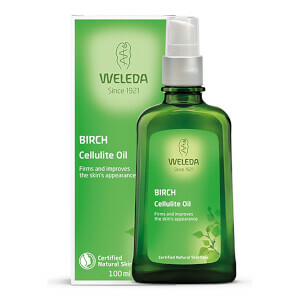 With an ethical and safe range that works with all natural products to give you amazing results. 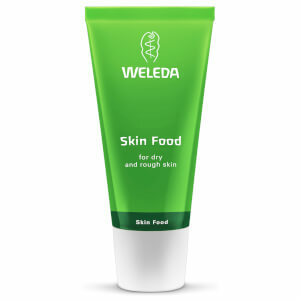 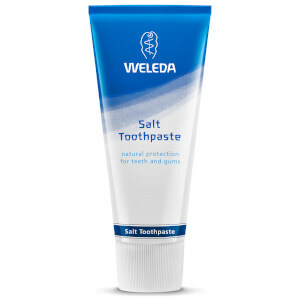 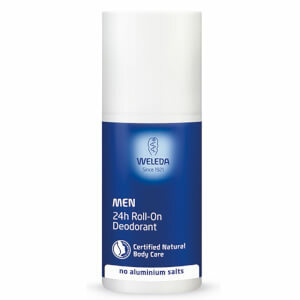 Weleda Men focuses on male skin types, working with their thicker and tougher skin to give them an intensely caring pampering; with shaving products to give you a comfortable and effortless shave. 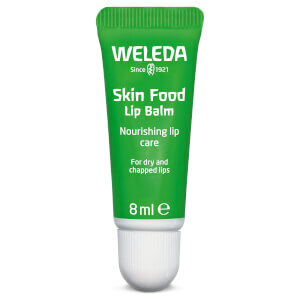 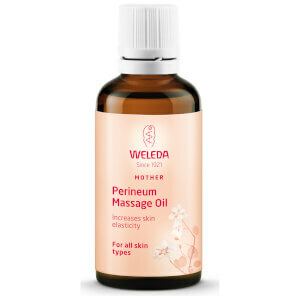 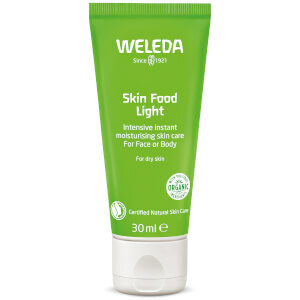 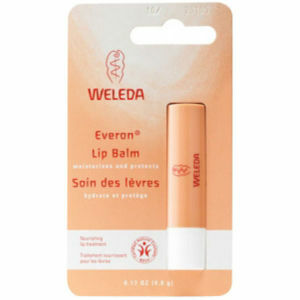 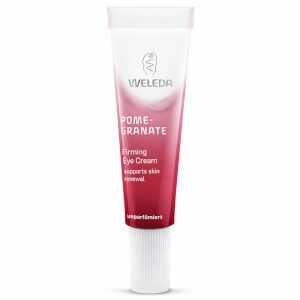 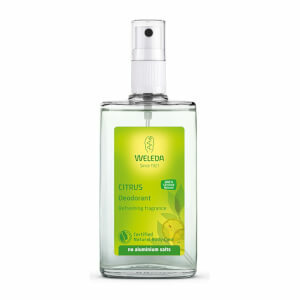 Weleda Face Care uses natural ingredients specifically used to provide a gentle treatment for your delicate skin. 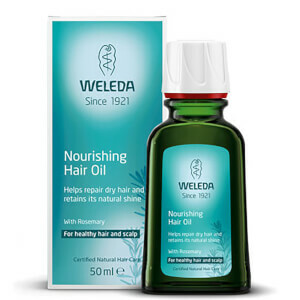 Weleda Haircare consists of 100% organic plant extracts, all hand-picked to give you a healthy head of hair. 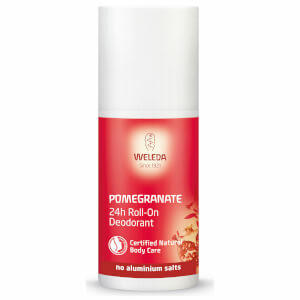 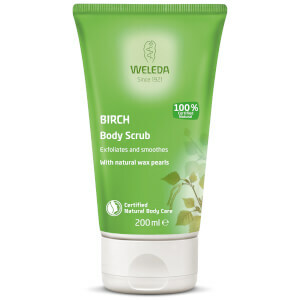 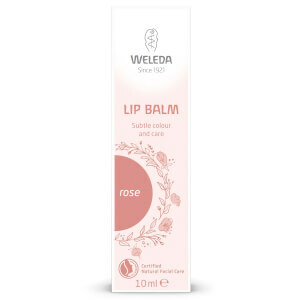 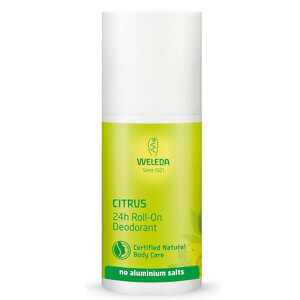 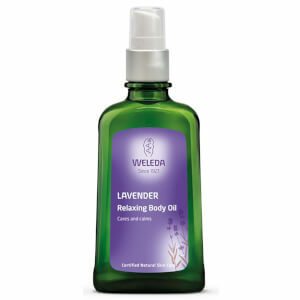 Weleda Bodycare uses only the most pampering of natural ingredients to leave your skin soft, healthy and glowing. 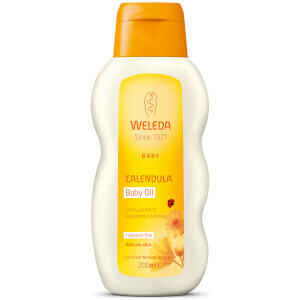 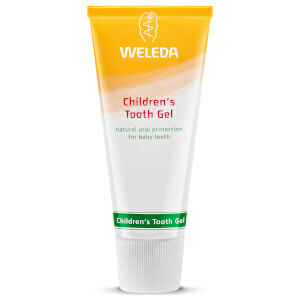 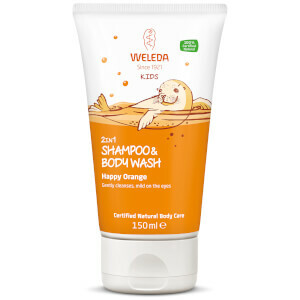 Weleda Babycare contains a range of baby friendly products designed with only the most gentle of ingredients, carrying you through your pregnancy with ease continuing through to care and nurture your baby.